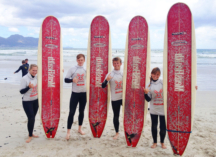 Book your own group surfing lesson for 2 – 4 of your friends or family. 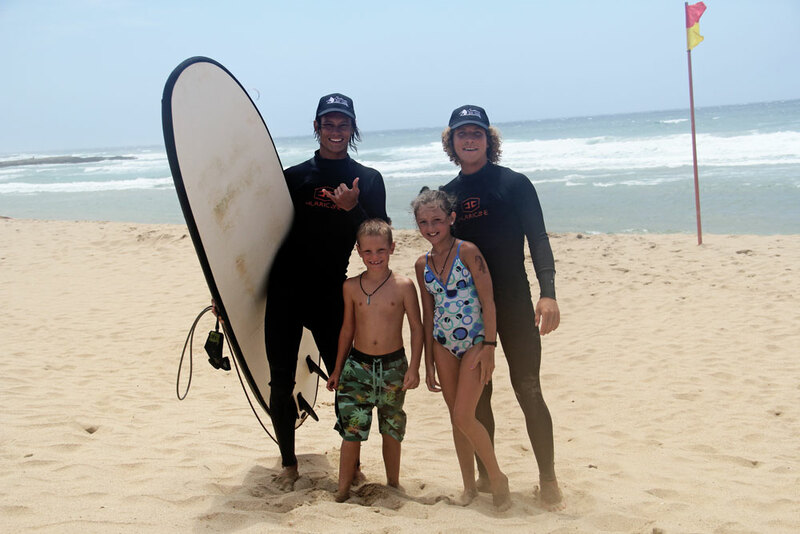 We provide all equipment and ISA certified surf instructors. 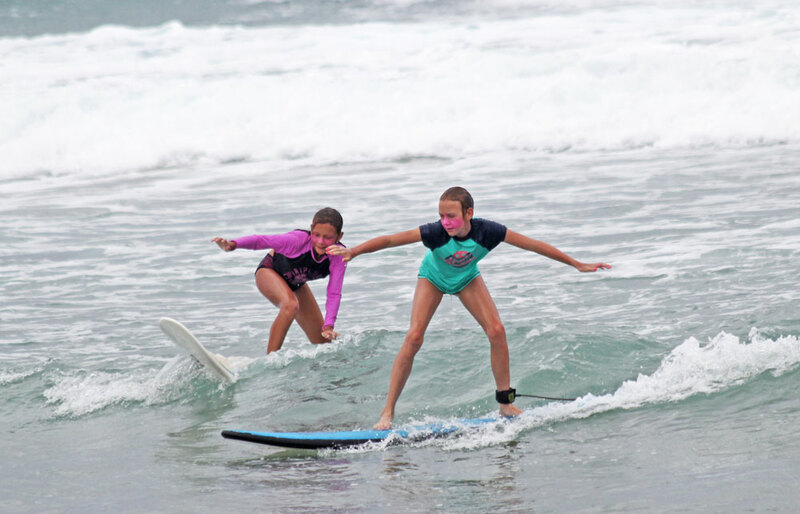 Group Lessons have a two-to-one Surf Instructor ratio. 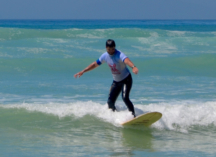 No previous experience needed. Ages 8+. 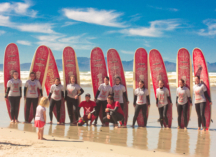 Book a Group Lesson for 5 or more people. 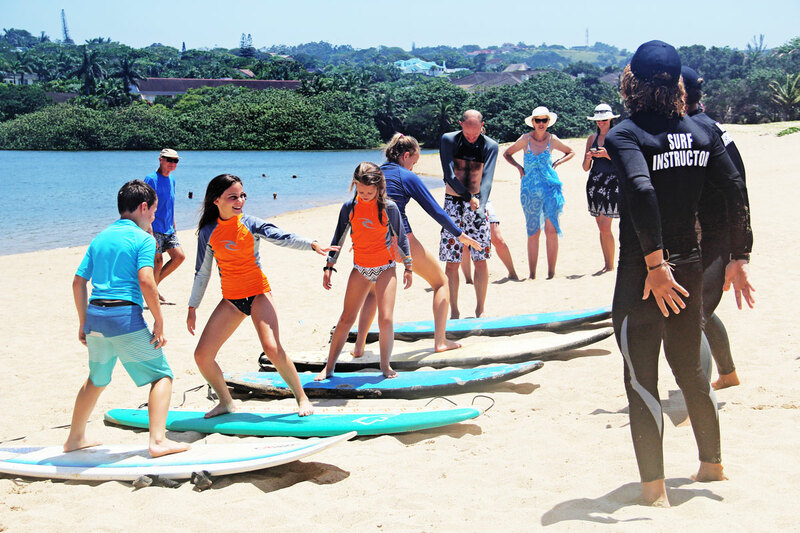 We provide all equipment and ISA certified surf instructors. 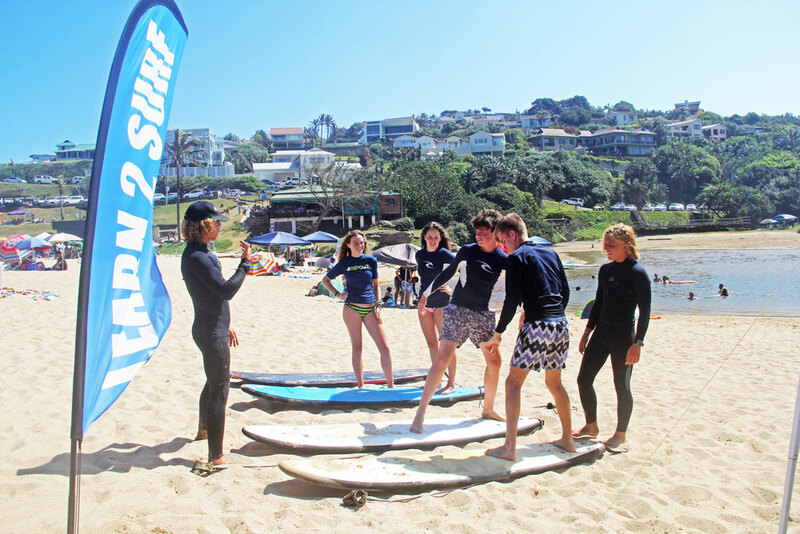 Group Lessons have a two-to-one Surf Instructor ratio. 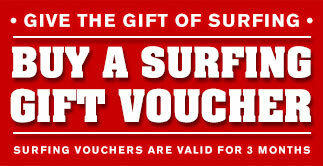 No previous experience needed. Ages 8+. 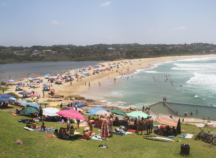 The surfing breaks on the Kwazulu-Natal South Coast are generally better suited to intermediate to advanced surfers and can often be quite dangerous for those not accustomed to rough seas and strong currents. 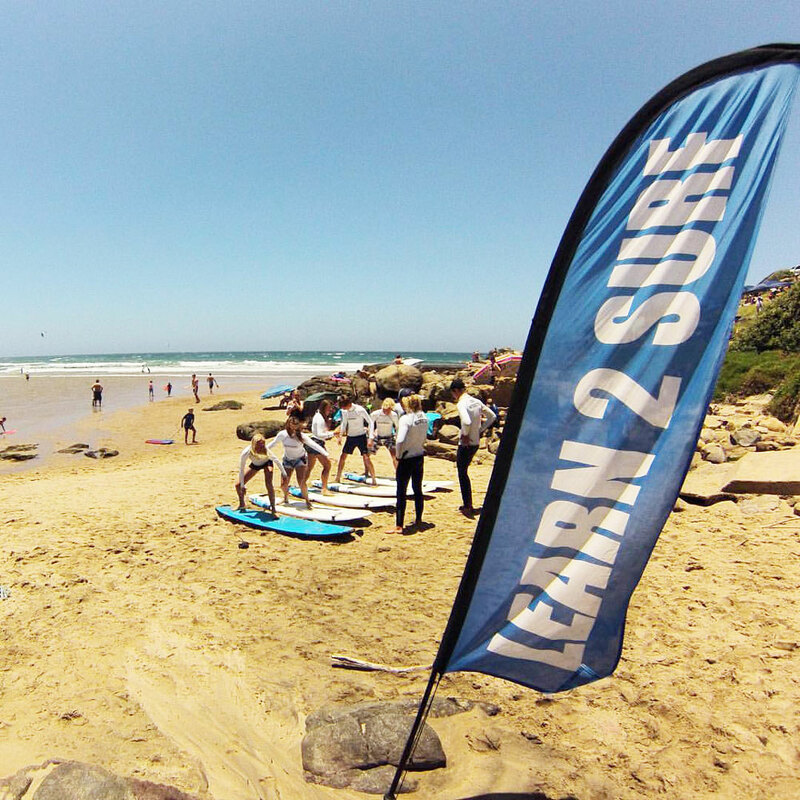 For this reason, it’s best to book a lesson with a school who understand the local conditions and can ensure you learn to surf at the safest location, on a day and time when the tides are just right. 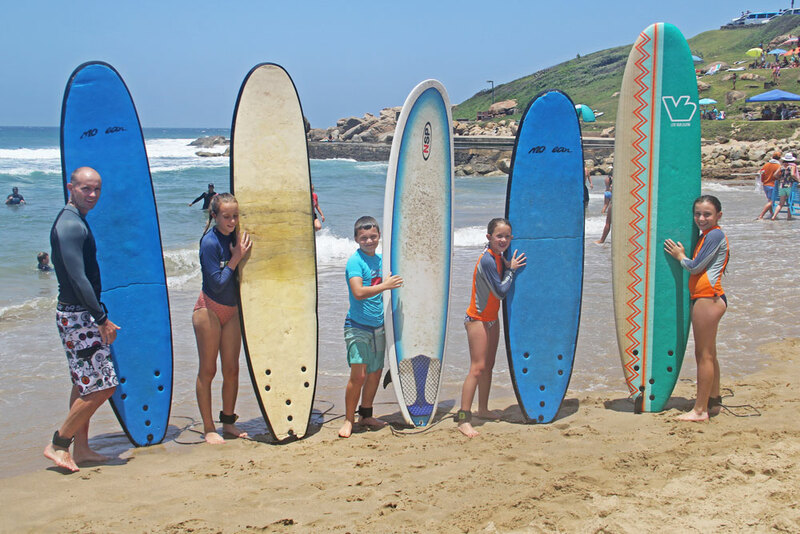 Our South Coast surf school is very popular and it’s not unusual for it to be fully booked for weeks during the school holidays. 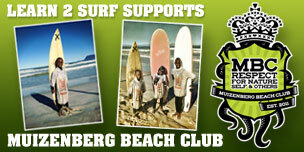 If you are planning a trip to the Margate region and would like to learn to surf, please book well in advance. 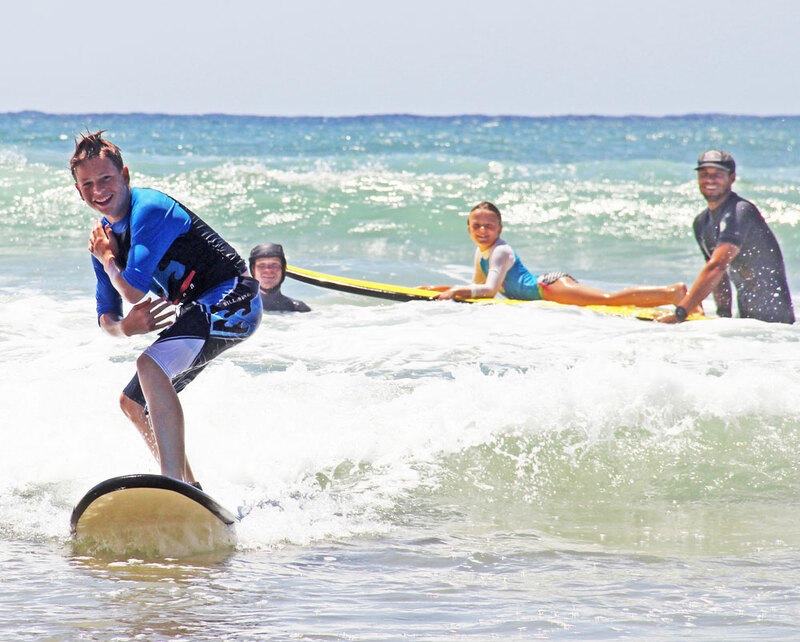 Safety is our number one priority! 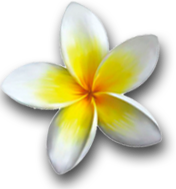 If conditions are unsafe on the day we will do our best to reschedule to another day/time that suits you. 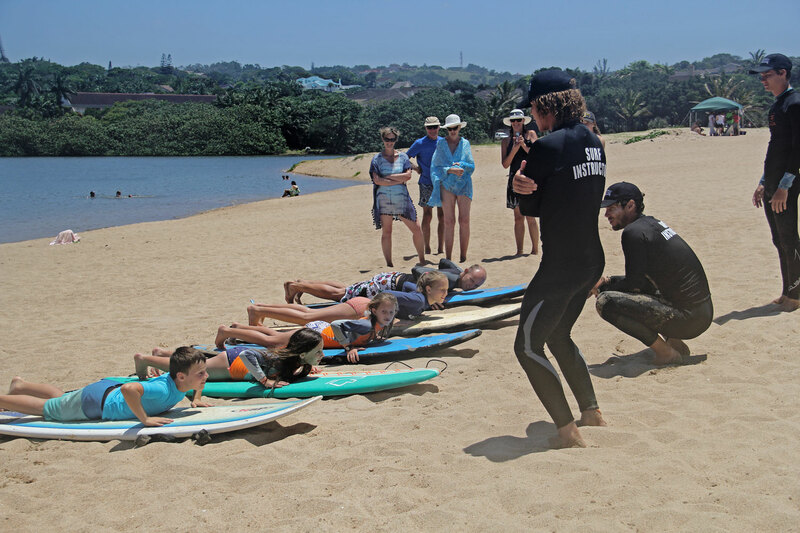 With this in mind, please book a day to surf as soon as possible when you arrive, so we can reschedule to a later date if the conditions are bad.